Councils multinationals, SMEs and Start-Ups on strategy, commercial, marketing and organizational level. 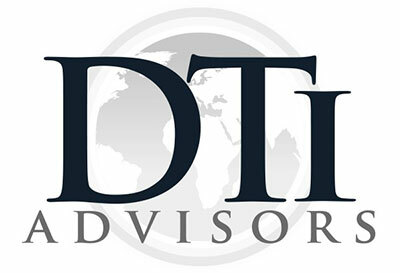 Provides expertise from various industries to private funds and research companies. Councils and facilitates technology transfer between creators, from academia and industry. Member of the Advisory Board of Tantum Switzerland and Inno-Fuel™. Markets products with patented technological advances in order to present to its customers unique offers and bring a definite added value. 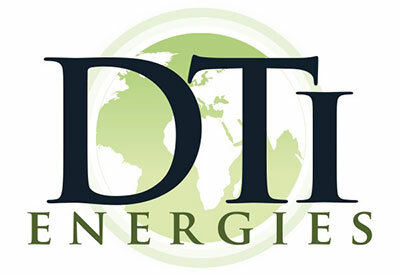 The first niche product offer marketed by DTI-Energies © is a public and private lighting solution powered by solar energy. Develops and commercializes innovative standalone street furniture and external communication platforms (OOH Media) powered with solar energy. We market those offerings as individual sales or under different contractual « turn-key » scenario’s. 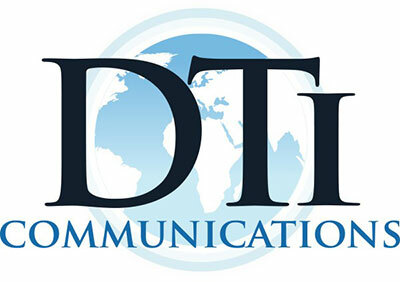 Our aim is to develop "win- win- win" situations to be of benefit for all stakeholders (government, private projects, advertising agencies and DTI-Communications).